Given that Hollywood blockbuster Pirates Of The Caribbean: Salazar's Revenge is now showing, God Of War could easily be dismissed as "the other pirate movie". That would be a pity. General Qi Jiguang (Vincent Zhao) is sent to fight pirates menacing coastal China during the Ming dynasty in the 1500s. The brigands are led by masterful Japanese strategist Kumasawa (Kurata Yasuaki). He and General Qi engage in a battle of tactics as he launches attacks on three fronts. At the movie's helm is Hong Kong director Gordon Chan, who can be a hit or miss, but here, he delivers layered storytelling, gripping battle sequences and an even more exciting battle of wits between Qi and Kumasawa. Brad Pitt is General McMahon (left), a fictionalised version of General Stanley McChrystal, the soldier whom then United States President Barack Obama put in charge of military operations in Afghanistan in 2009. His rise and fall is charted in the 2012 book, The Operators, on which the screenplay is based. Australian director and co-writer David Michod (crime saga Animal Kingdom, 2010; dystopian thriller The Rover, 2014) paints a riveting portrait in which McMahon's strengths - intensity of purpose, sense of his destiny and his faith in his team - are also his weaknesses. In Bleak Street (NC16, 99 minutes, 2015, above), a pair of dwarf wrestlers meet two ageing prostitutes in a seedy hotel room, with deadly consequences. 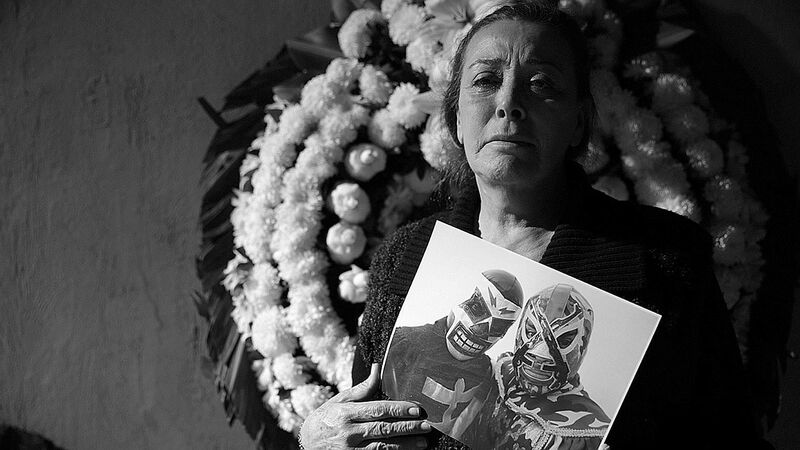 The acclaimed Arturo Ripstein directs this black-and-white black comedy about outcasts and their ambitions. American actors Danny Glover and Maya Rudolph star in Mr Pig (PG13, 100 minutes, 2016), a road movie from actor-director Diego Luna. They play a farmer and his daughter driving across Mexico trying to sell a prize hog. Written and directed by French film-maker and actor Jacques Tati, Parade (G, 86 minutes, 1974, above) was his last film and is a study of what it means to be entertained, with the camera focused on the goings-on at a circus. 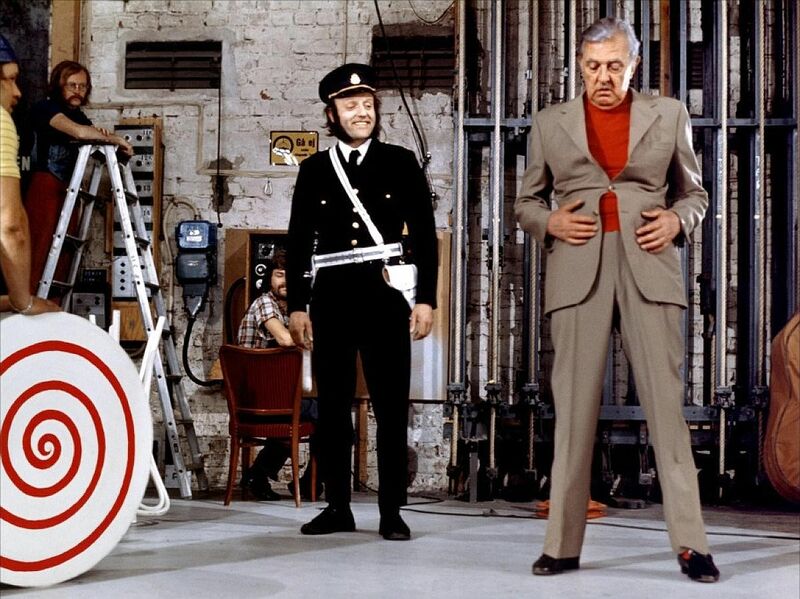 Tati was a master of physical comedy whose legacy lives on in the work of English actor Rowan Atkinson's Mr Bean and others who rely on deadpan humour, conveyed wordlessly. This celebration of Tati at the National Museum brings together all six of his feature films and includes discussions with scholars and a children's mime comedy programme. Held as part of the Voilah! French Festival.